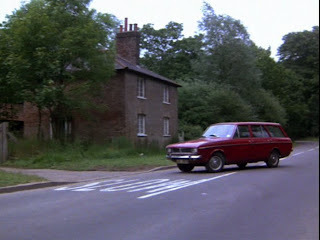 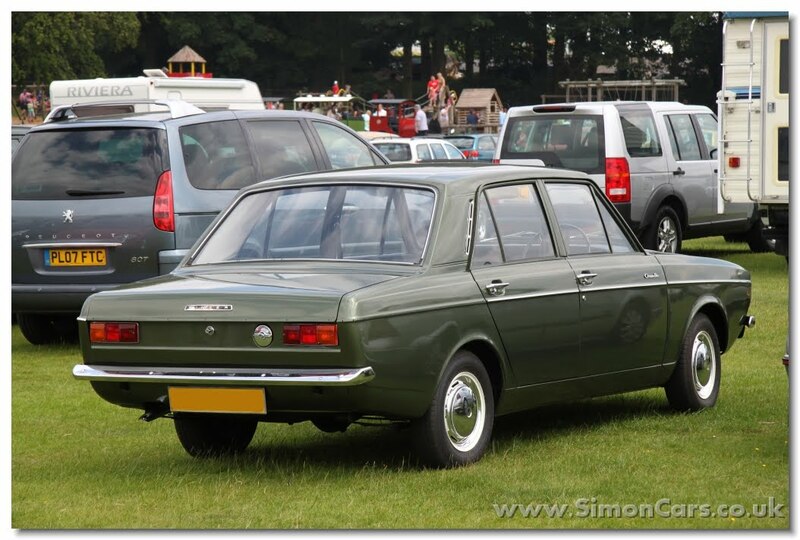 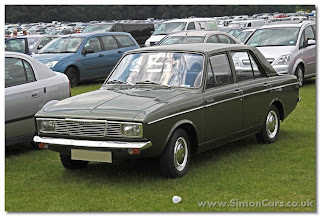 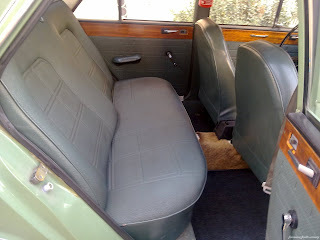 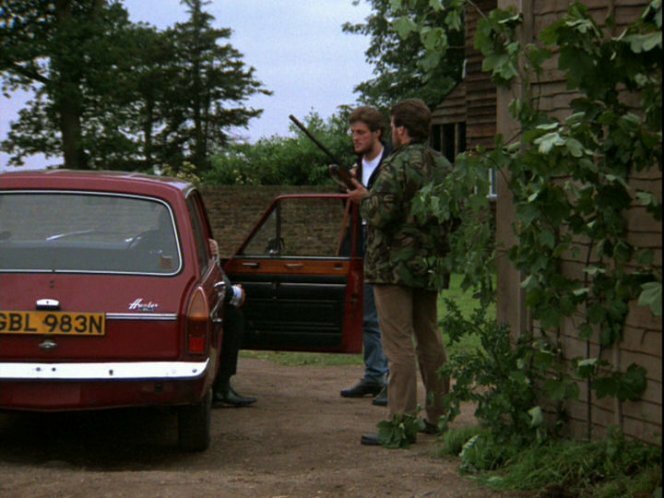 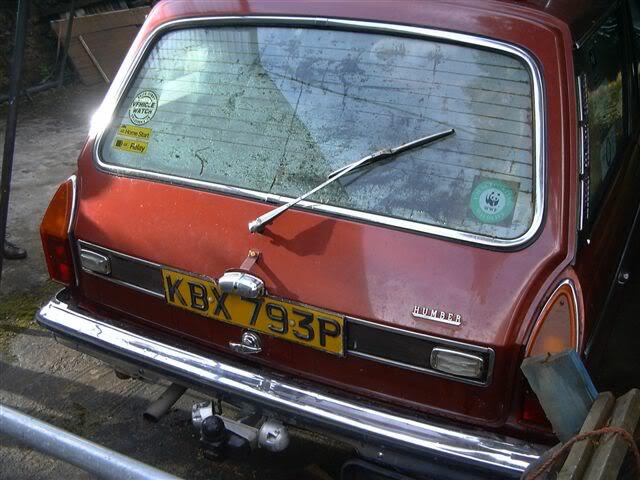 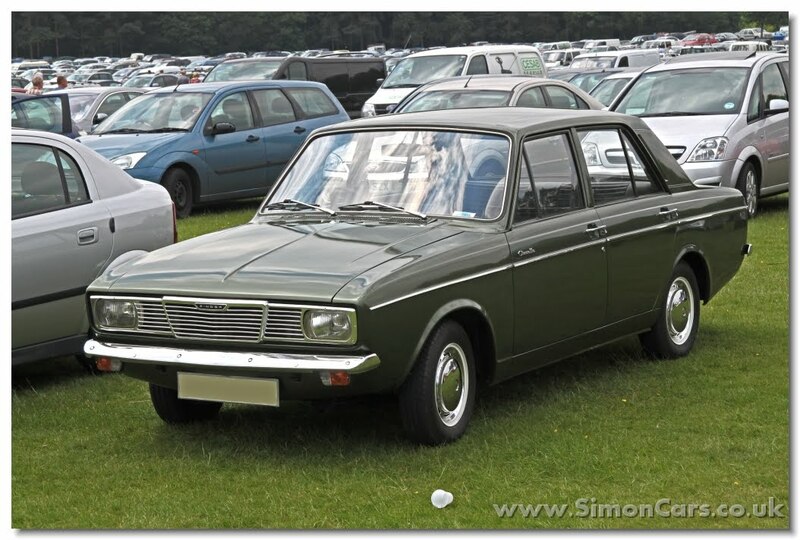 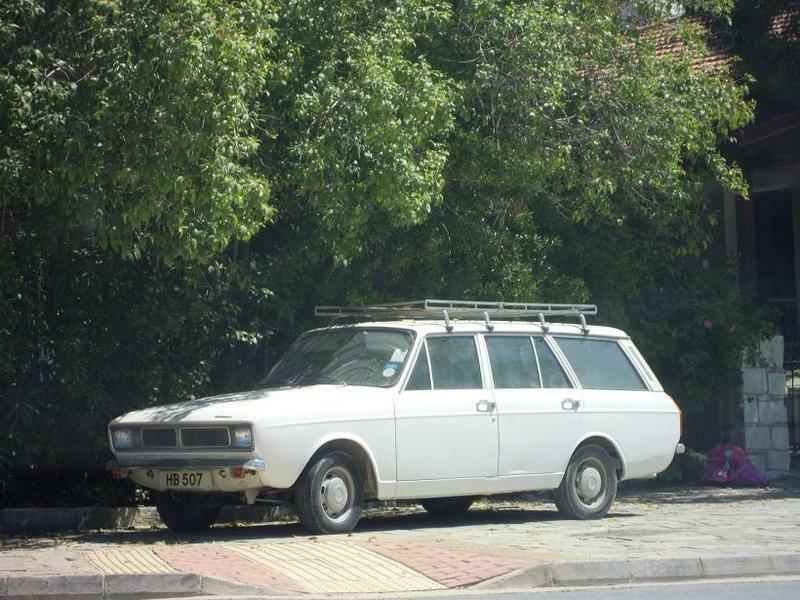 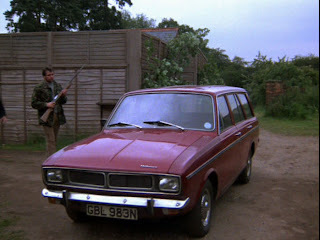 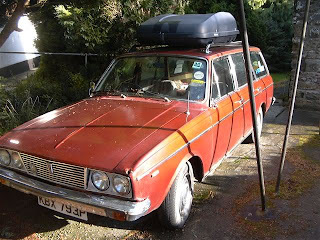 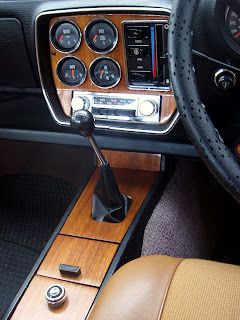 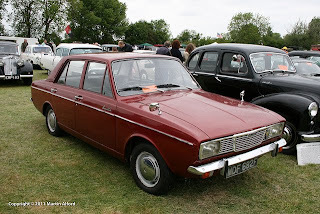 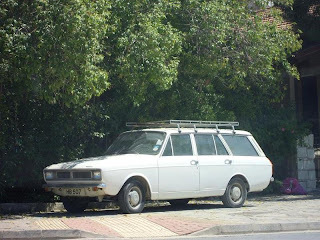 A Hillman Hunter GL Estate (thick side trim) with Sunburst wheel trims from Humber Sceptre/Rapier in Remington Steele tv series. 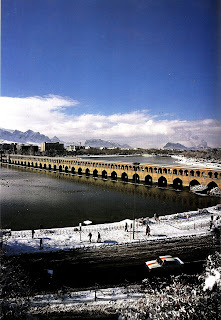 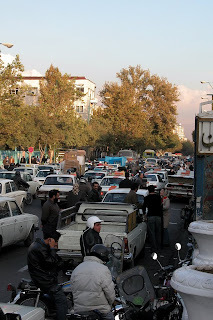 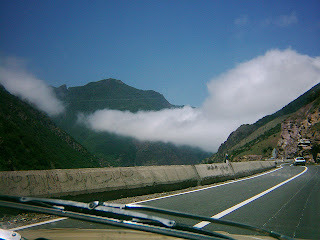 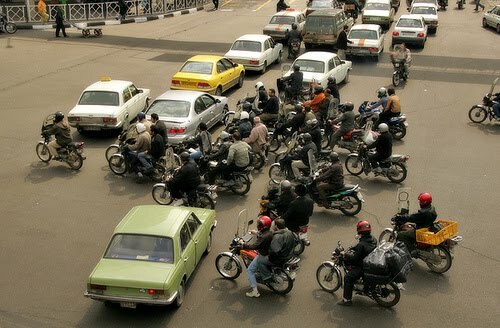 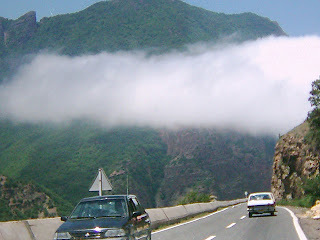 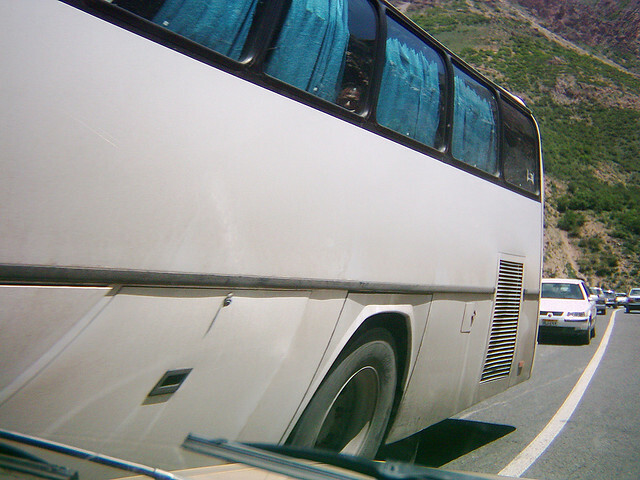 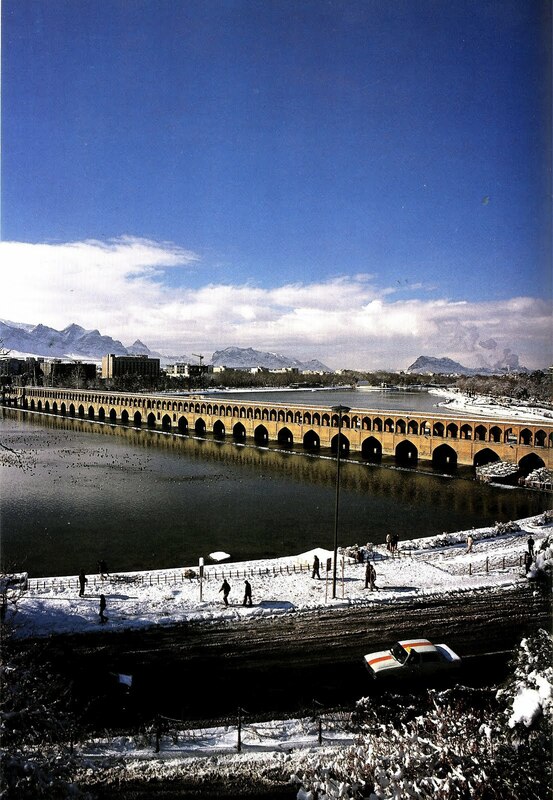 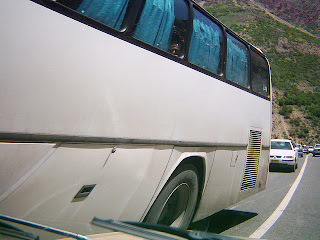 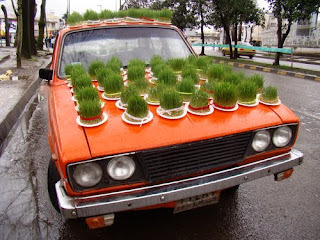 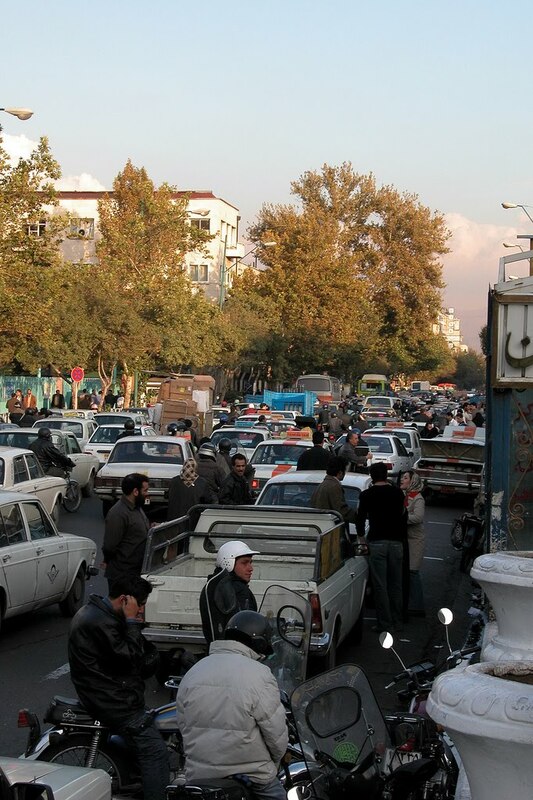 Every year during Nowruz holidays thousands and thousands of Tehranies travel to Caspian sea side via Chalus road. Church of St Mary the Virgin located at Monken Hadley, London. 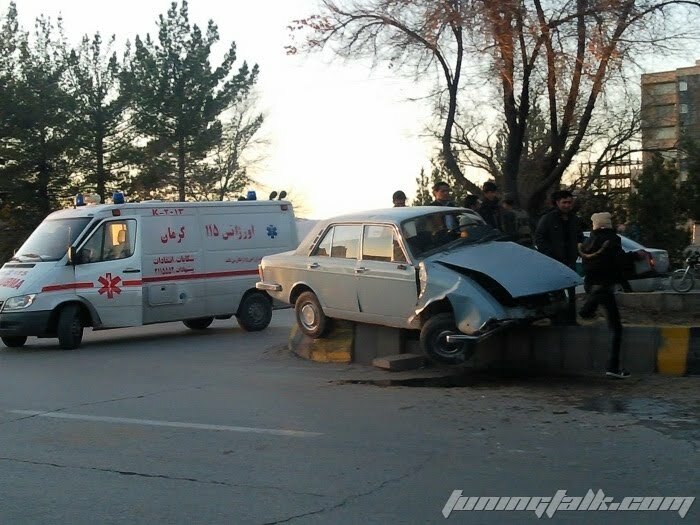 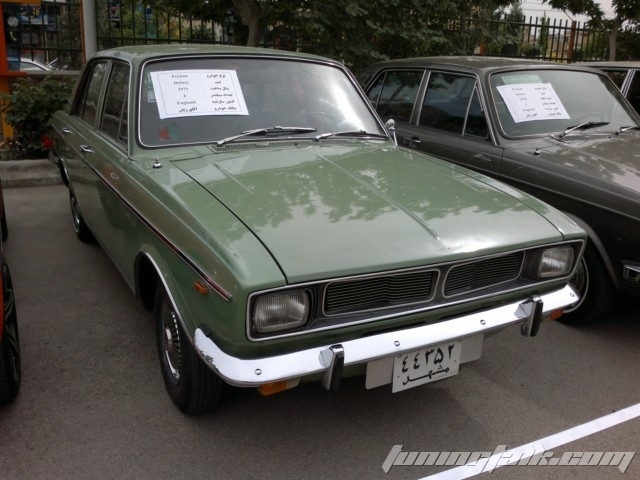 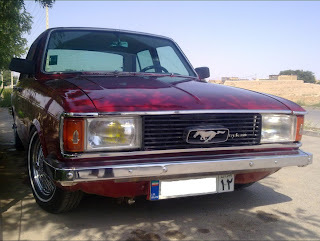 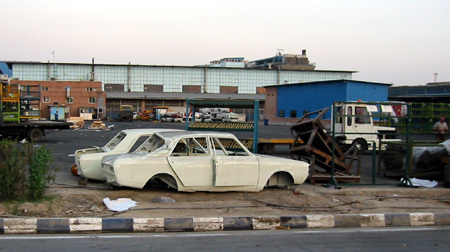 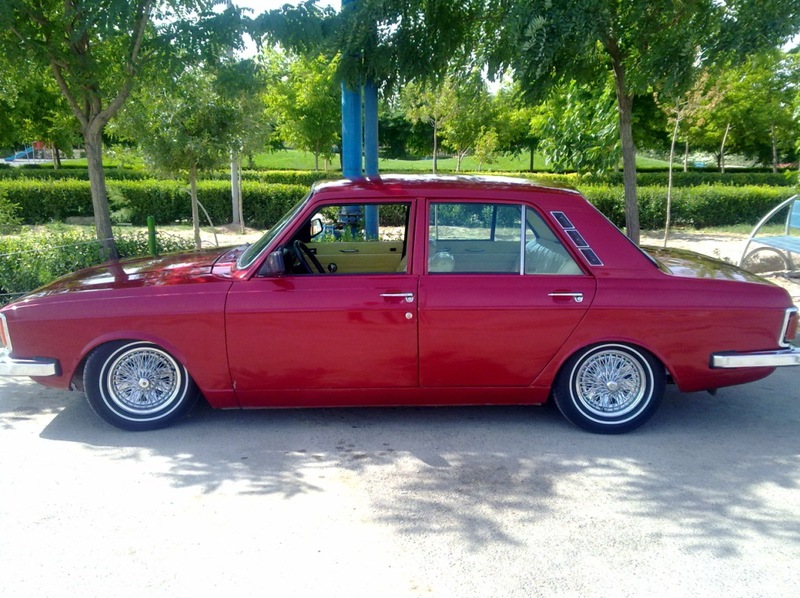 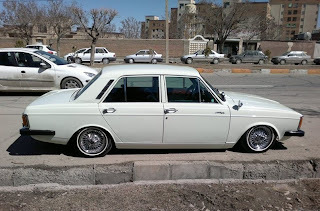 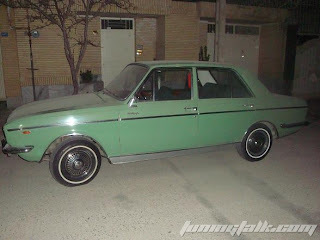 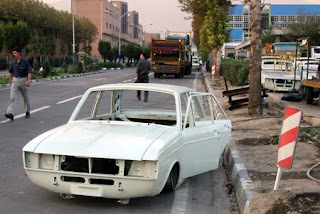 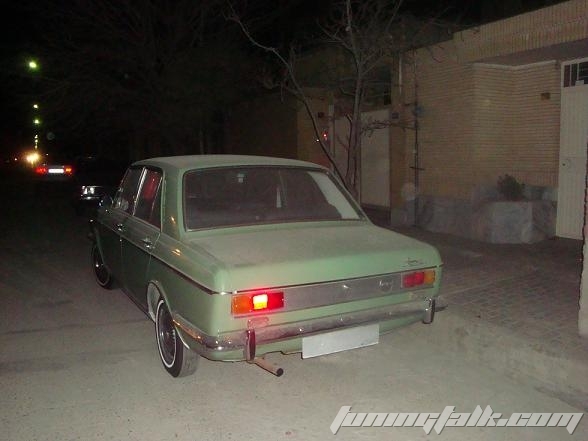 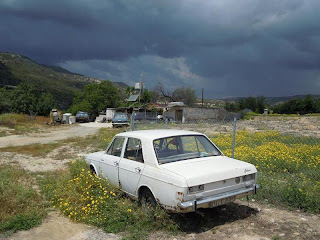 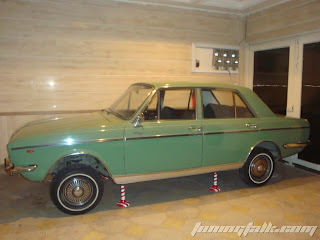 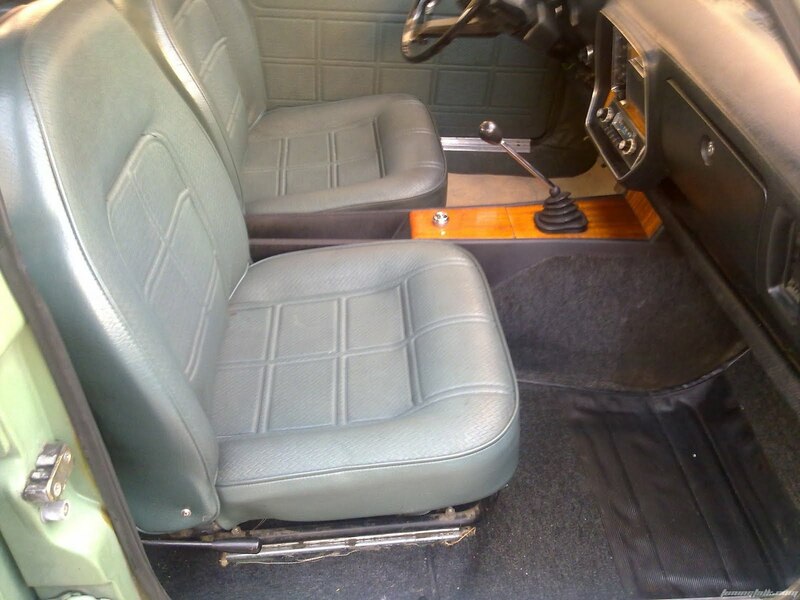 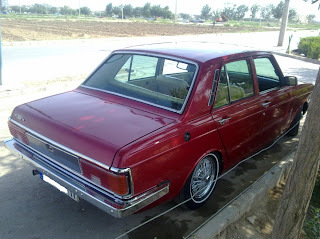 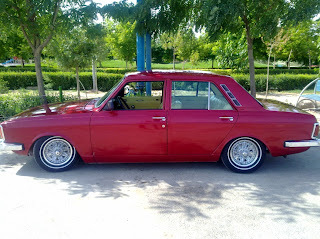 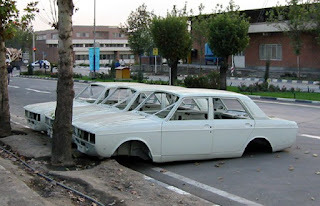 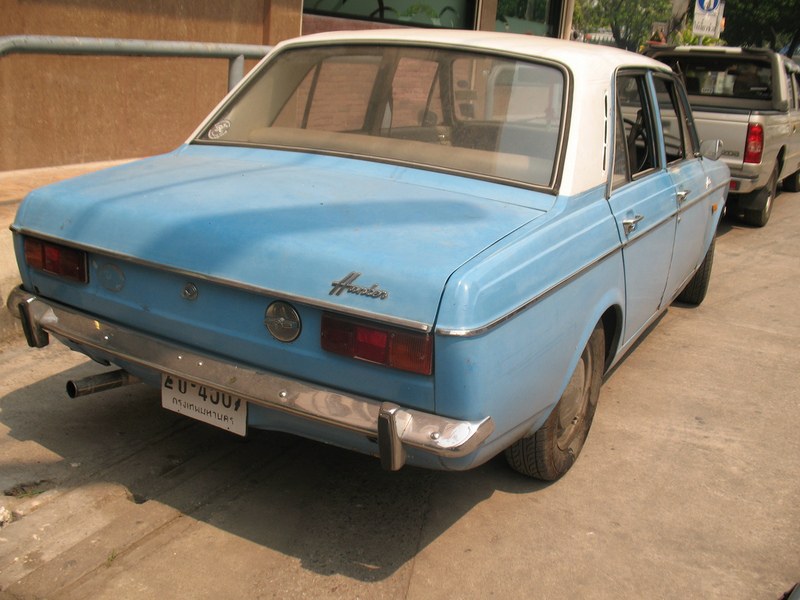 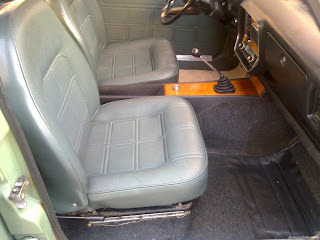 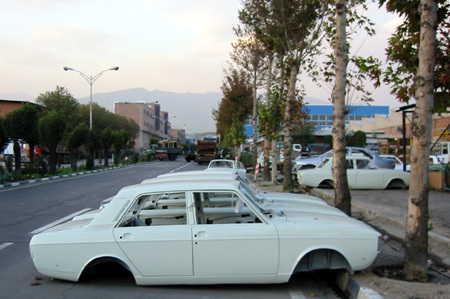 This is Karim's 1973 Paykan. 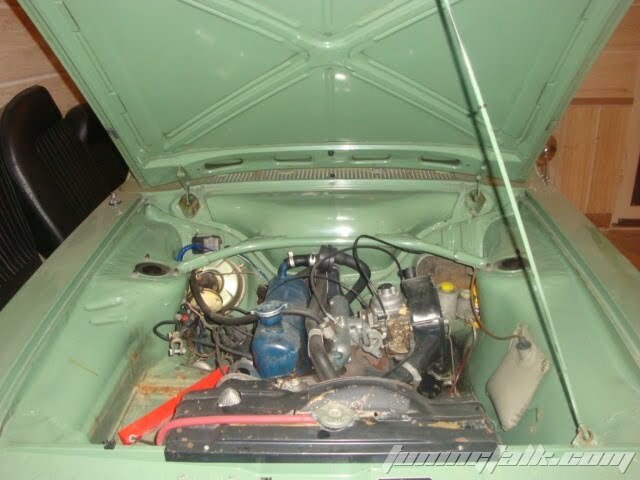 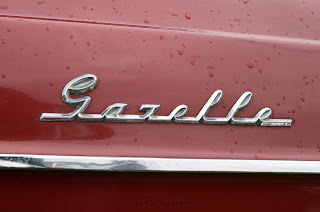 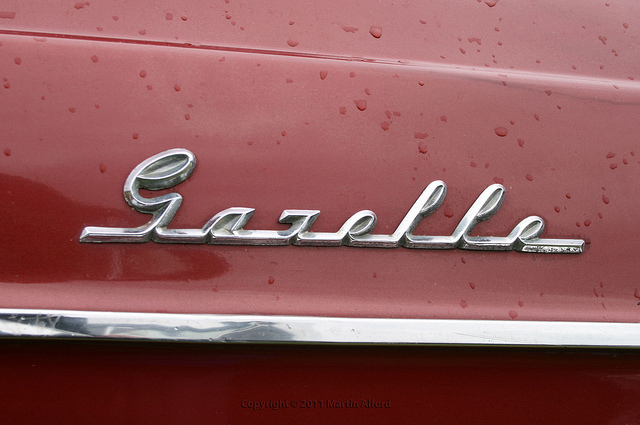 All of us over at TuningTalk have been drooling over this all original beauty, even the tires are all original! Karim is the 2nd owner the 1st owner upon the purchase drove it all the way to UK, and returned 5 years later. 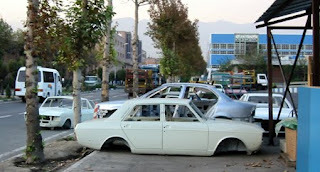 The car was stored ever since. Taken in Cyprus by Lukas over at Autoshite. 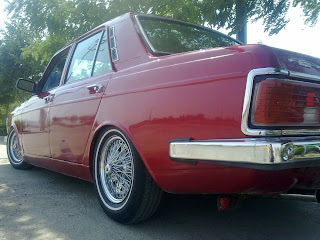 Thanks Lukas! 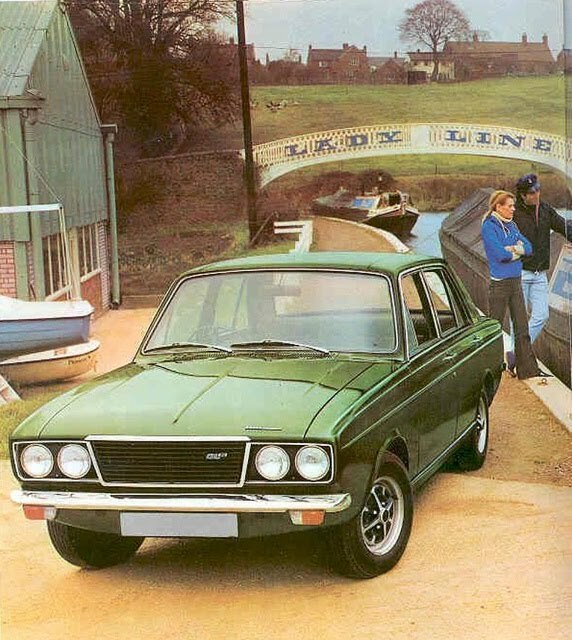 From 1972 Hillman Hunter GLS brochure. 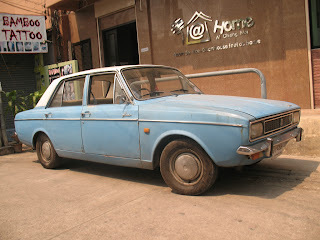 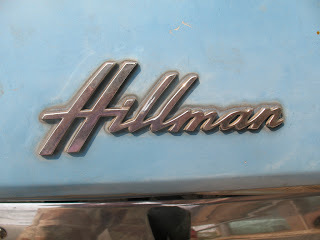 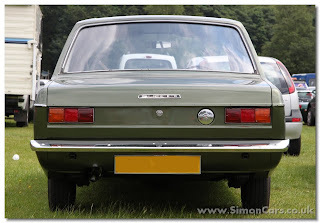 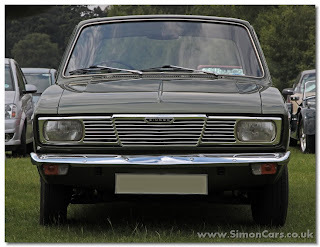 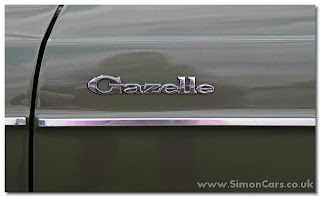 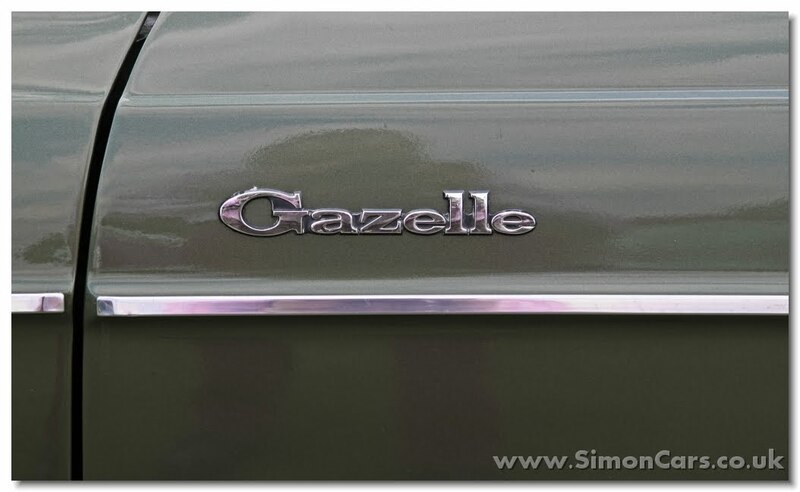 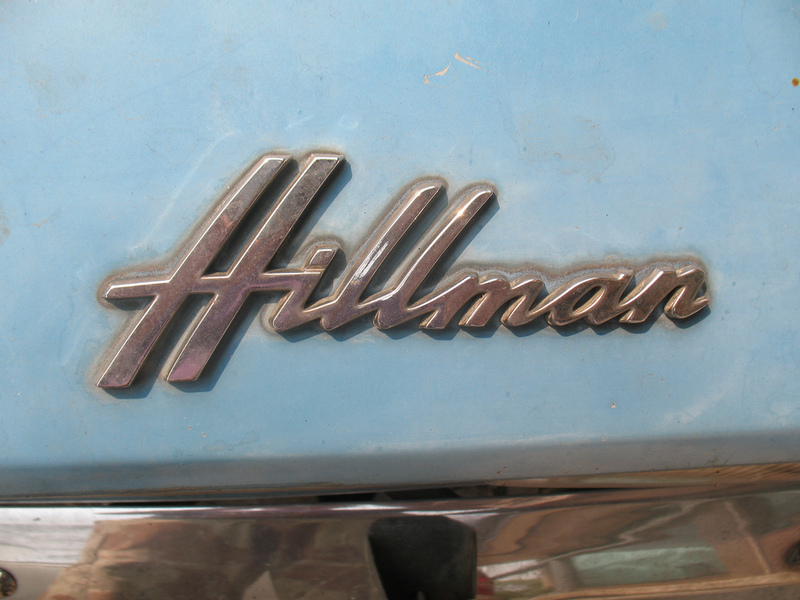 Auxiliary gauges on mazustaxus's Hillman Hunter GLS. 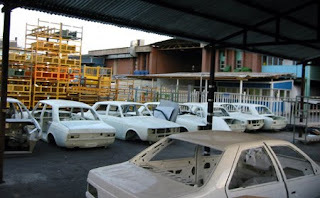 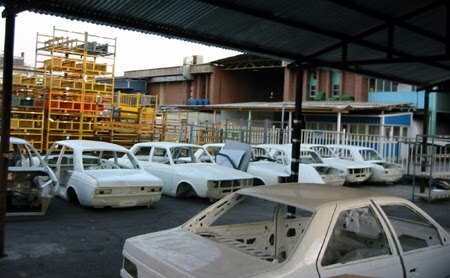 Found these over at seven-passion.com if I'm not mistaken this must be Iran khodor's factory campus west of Tehran.